Leaf testing for kiwifruit at several points in the growth cycle of the vine (from just after bud-break through to fruit maturity) has been a valuable cop management tool to growers for many years. In the early years, extensive plant nutrient research on Hayward (green) was carried out with interpretive values established. The then-new gold variety, Hort16A, had less nutrient research undertaken but interpretive values have been derived over time from typical data and refined as more information became available. 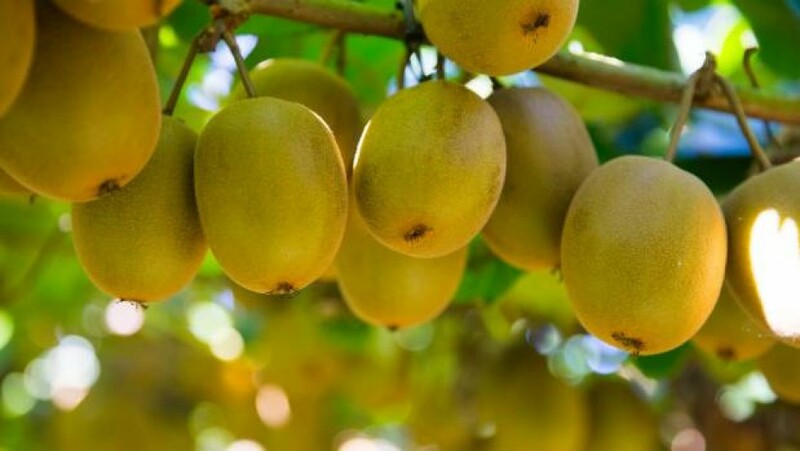 The introduction of the Psa-tolerant variety G3 (also known as Gold3, GA or Zespri®SunGold) has been a significant boon to the industry, but little plant nutrient research has been published for this new variety. Early in 2012, Hill Laboratories set up sample type codes for G3 in our laboratory system, to capture leaf result data as samples were submitted for analysis. At the time, the Hort16A leaf nutrient medium ranges were applied, being similar to the new G3 variety. Now, some eight years on, the laboratory has collated the data and reviewed the histogram ranges for the G3 sample type codes. The differences between Hort16A and G3 were generally small, especially for the trace elements, but some were deemed to be significant. Consequently, adjustments have been made to the G3 interpretation ranges for nitrogen, potassium, calcium, magnesium and boron. We are aware that using this “typical result data” approach for histogram setting is not ideal, as we do not control the sampling protocols used and we do not have corresponding vine vigour or production data. However, in the absence of such information, the approach taken is considered better than doing nothing at all. The basic premise is that the nutritional status of crops grown in New Zealand are generally good and the medium range levels are set so that about 80 - 85% of the result fall in this range. A stylised representation of the differences for leaf nitrogen between Hort16A and G3 over the growing season is shown in Fig 1. Fig 1. Stylised graph showing approximate %N ranges for Hort16A and G3 kiwifruit leaf.